What a sweet and romantic poem! 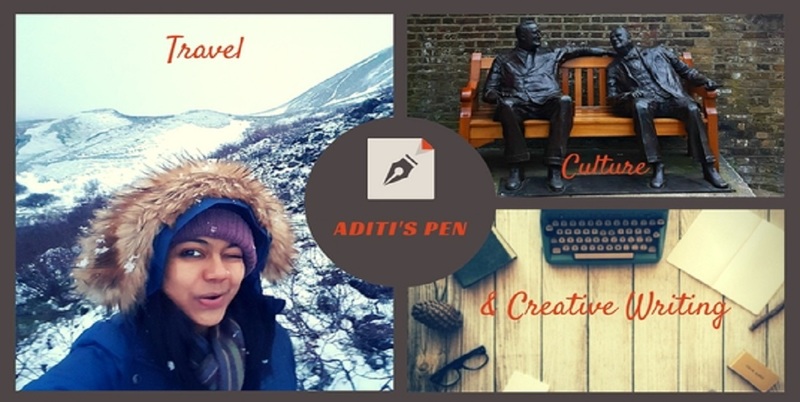 I could picture the whole thing..the slow hours of the wintry morning, the warmth of the freshly brewed tea, the easy leisurely companionship....beautifully done, Aditi! A perfect morning Aditi ! such a feel good poem Aditi...gratitude is all about this feeling...lovely..
Really a lovely poem! I like the breathing....breathing deep, and letting the heaviness out! Love the smell of ginger.....this scene is so lovely, my own heart is grateful just to know it exists!!!! Yes. Ah. To have this, and more than once, renewable, is something to be grateful for indeed. A feel good poem for a feel good day. Well written. Such a perfect poem. The words convey a picture. I can see the window and tea and so much beauty. Thanks Jeevan! How have you been? Love such mornings! Thanks for stopping by Rosemary! I weigh 69 kilos and I think at this point it really is soldes salomon chaussure not made for me! It is true that it is not at all the type of shoes I usually use. I prefer light models like Sayonara Mizuno chaussure salomon pas cher (see Mizuno Wave test Sayonara) and change them more often. Let these prejudices, I go for a little aerobic outputSalomon Speedcross 3 Pas Cher. I put on the shoes and I am pleasantly surprised to on.